Sonakashi Sinha staring Akira movie trailer is released. This is the forthcoming movie of Sonakashi Sinha. 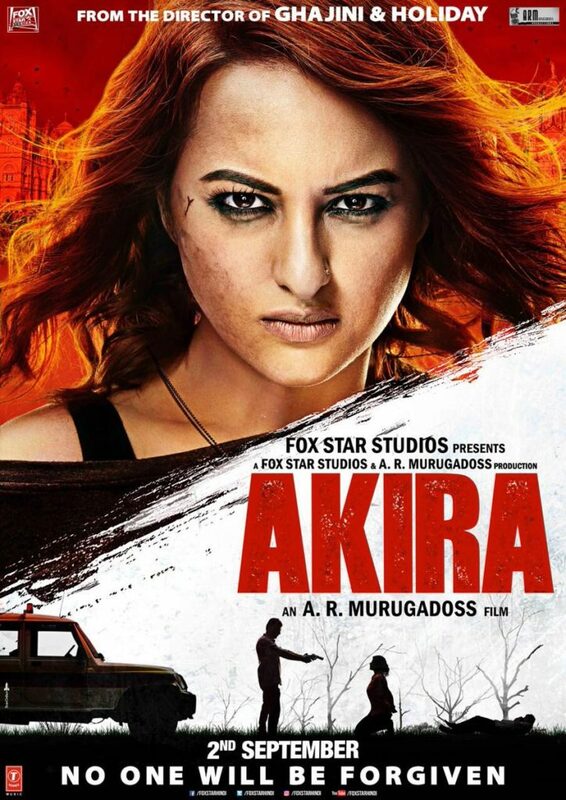 Akira is an action drama film directed by A.R. Murugadoss and produced by Fox Star Studios & A. R. Murugadoss starring Sonakshi Sinha, Konkana Sen Sharma and Anurag Kashyap. Goingto Release on 2nd September 2016.